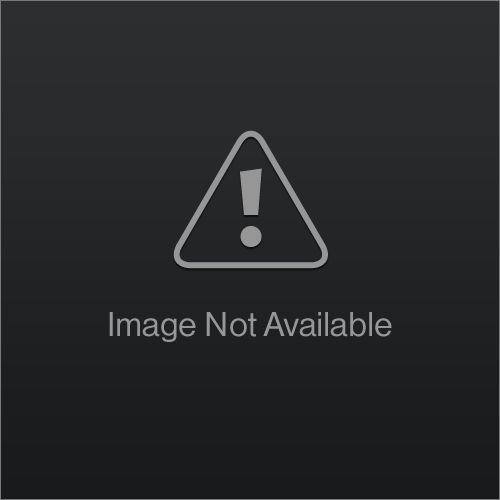 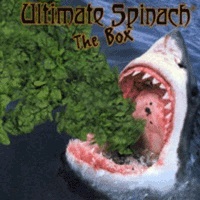 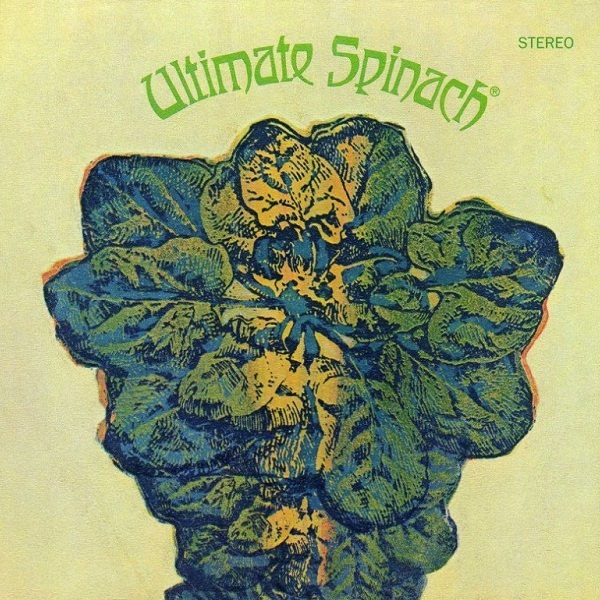 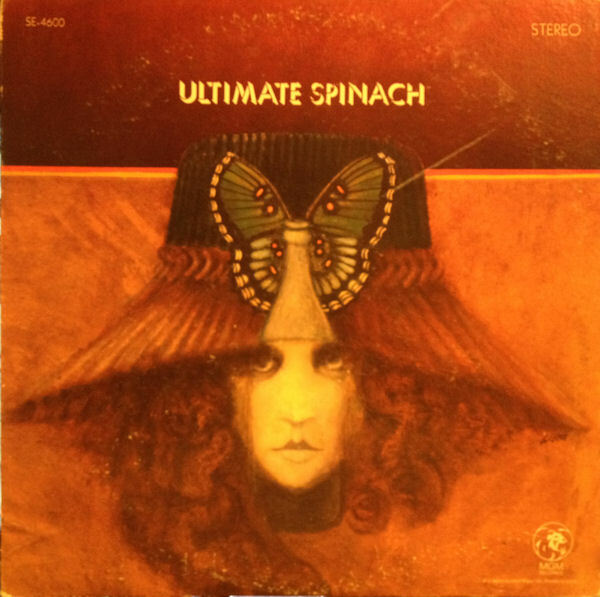 Ultimate Spinach is an American rock band, originally from Boston. 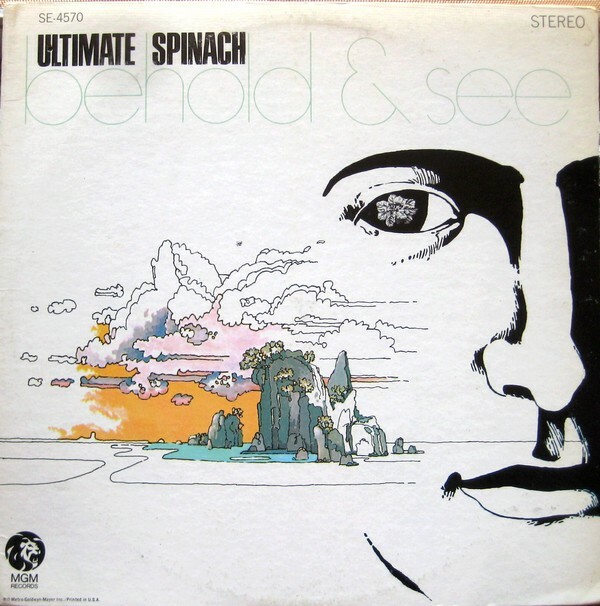 In their 60s heyday they specialized in lengthy songs such as "Ballad of the Hip Death Goddess," from Ultimate Spinach (1968) and "Genesis of Beauty," from Behold and See (1968). 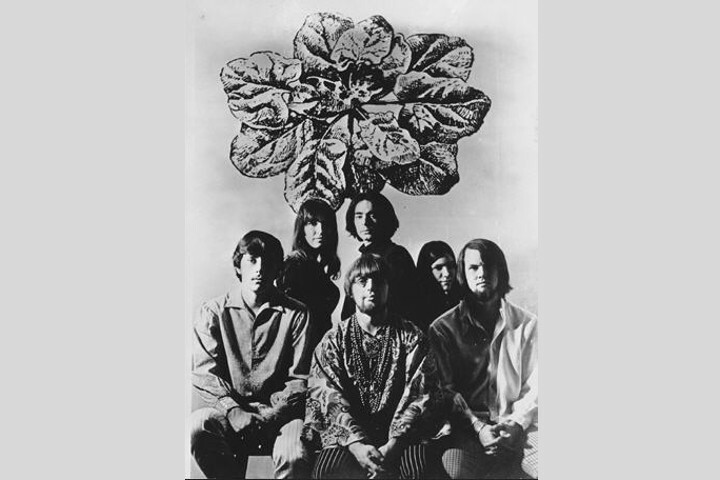 Since 1970 the band have largely abandoned the psychedelic sounds and have (since at least 1975) dropped all of the 60s songs from their setlists (with the exception of "Ballad of the Hip Death Goddess" and a few from the third album).